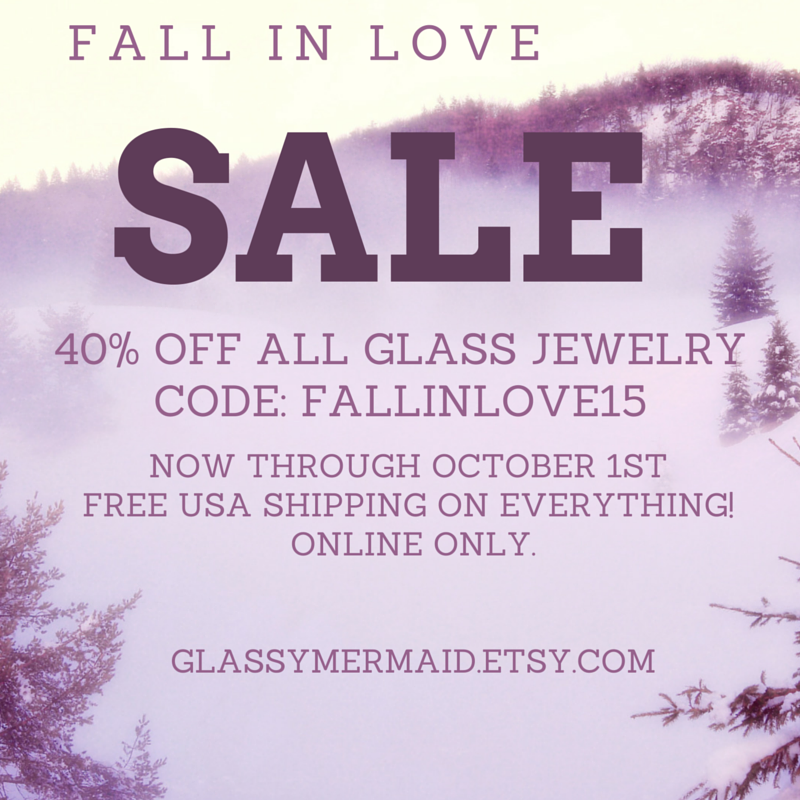 FALL IN LOVE SALE ON GLASSYMERMAID.ETSY.COM! EVERYTHING ON MY ETSY SHOP MUST GO! If you see multiple items and want to know about bulk or wholesale order pricing please DM me. Use the code::: FALLINLOVE15 for 40% off everything on glassymermaid.etsy.com! Shipping in the USA is ALWAYS FREE. NDI experiential educational delegation focused on global medicine, activism and transformation!